The Chemistry and Biochemistry office is located in 91 Klamath Hall. 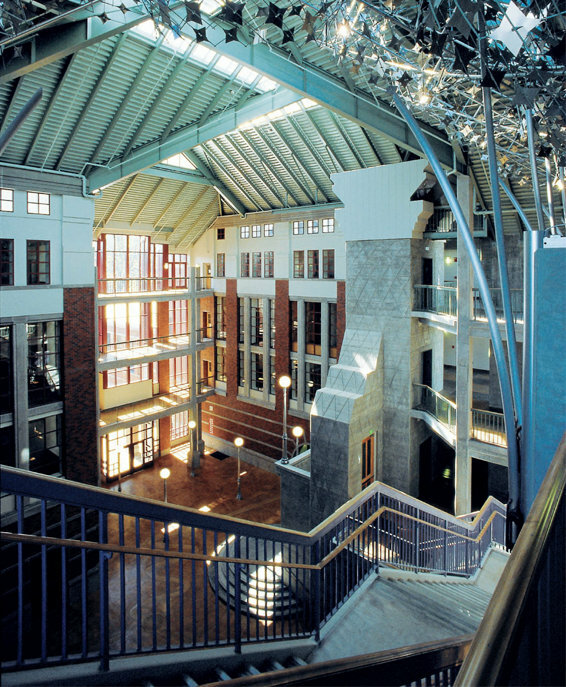 From East 13th Street, enter Willamette Hall and proceed directly across the atrium to Klamath Hall. 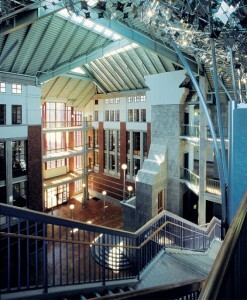 As you enter Klamath Hall, the office is on your right, across from the periodic table.